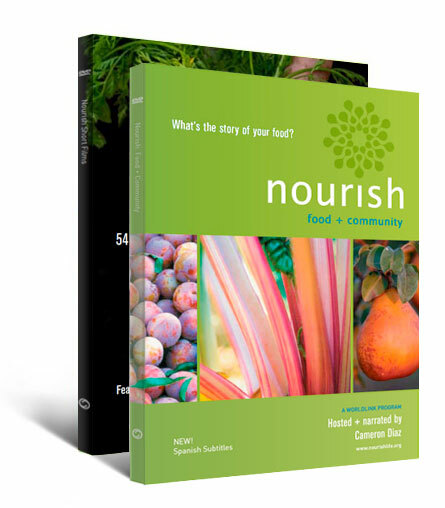 Use the full set of Nourish video resources to inspire meaningful change. 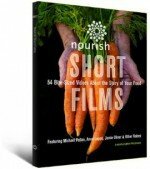 Purchase the Nourish: Food + Community and Nourish Short Films DVDs together and save. 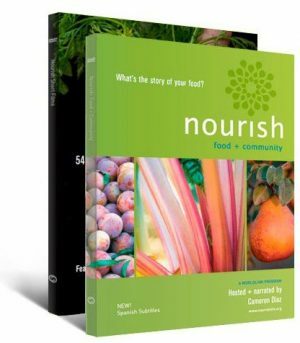 Features Michael Pollan, Jamie Oliver, Alice Waters, Bryant Terry, Anna Lappé, Dr. Nadine Burke, and other voices of the food movement. Receive the award-winning PBS special and 54 short films. If you have a question about which edition to purchase, please contact us.